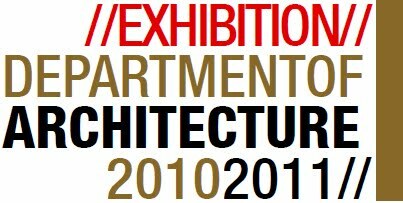 Please join us for the FAED Department of Architecture Exhibition celebrating our achievements during the year 2011. We welcome our external examiner Dr. Omenya from Kenya. Coinciding his visit, we have decided to host a Career Day in order to share our students’ work with the architecture community of Kigali and beyond. We are also happy to announce the publication of ARCBOOK 2011. The opening reception for the Exhibition would be from 4.00pm to 5.00pm on Tuesday, September 20th. We look forward to seeing you. And thank you for your support for the past year. We could not have done this without you.